When it comes to roofing, quality is essential to a long-lasting, beautiful roof. 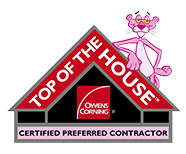 We know that the roof is a significant part of your home, and we want to ensure you receive the best quality materials and service to meet your needs. Homeowners throughout Charlotte, North Carolina rely on 21 Roofing Group to provide quality roofing, and we will not let you down. 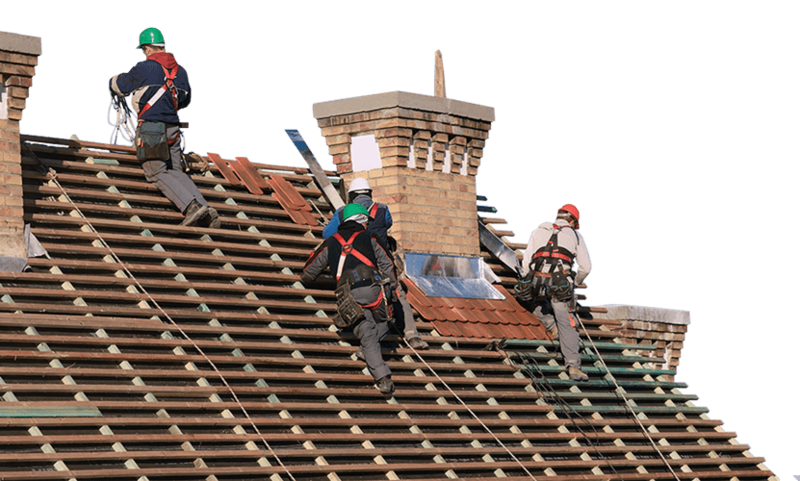 Our roofing company is here to help with repairs and maintenance. At 21 Roofing Group, we pride ourselves on providing the best customer service experience. We value transparency in our roofing transactions. You can rest assured that we will never overcharge for roofing services, and we stand by our work. Quality is our watchword, and we make sure to deliver the best service to our customers. 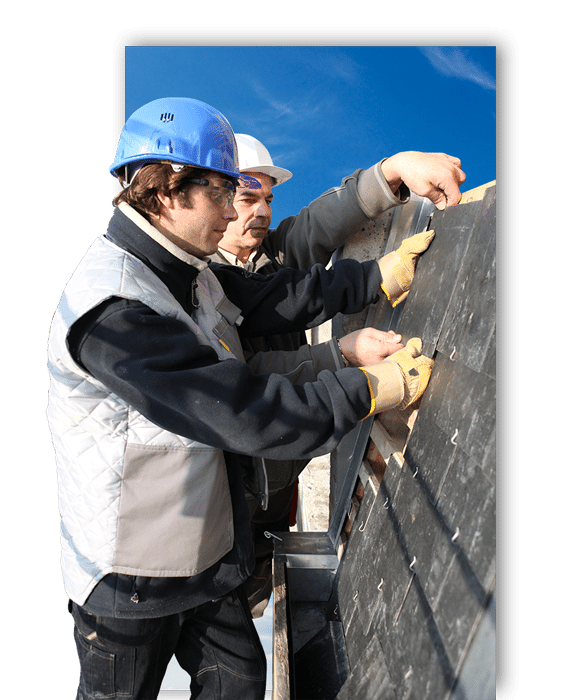 We have over 30 years of experience in the roofing and siding industry. We know how to provide the highest quality work for each roofing project we undertake. Our employees at 21 Roofing Group approach each project with care and consideration. We know that your home in Charlotte deserves individual attention and special consideration. That is why we work closely with our customers to determine their goals and needs for the roofing at their homes. No two homes are the same, so we make sure we look at each roofing project carefully to find the very best fit for each home. Our mission is to provide quality work with professional service at a fair price. Our clients throughout Charlotte know that they can rely on 21 Roofing Group to provide the best quality work at a fair price. 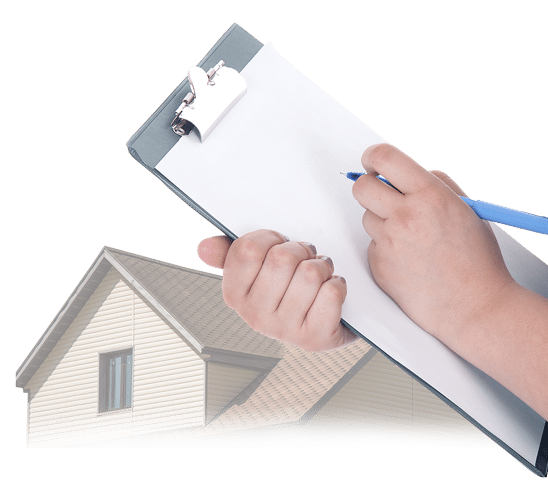 Honesty and integrity with every roofing job we complete At 21 Roofing Group, we offer just that – honesty and integrity with every roofing job we complete. Need a new roof? That’s where we come in. Our roofing professionals know how to complete your roof installation in a time-efficient manner while also keeping themselves safe-- no matter what shape your roof is!. 21 Roofing Group is here to help maintain and protect your roof. Let us put your mind at ease with routine roof maintenance.